I first learned about Larisa from a consultant at a local bridal boutique who said she would not let anyone else touch her wedding dress.I am so happy I listened to her! 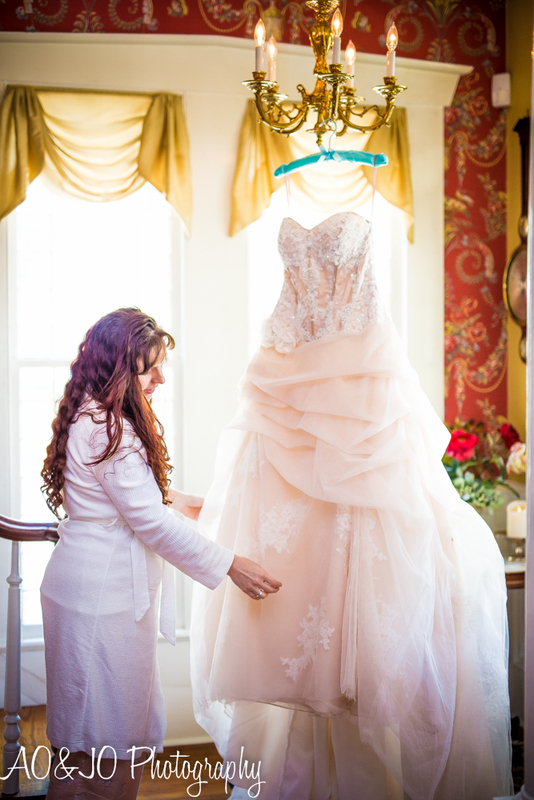 It was absolutely wonderful working with Larisa as she altered my wedding dress. 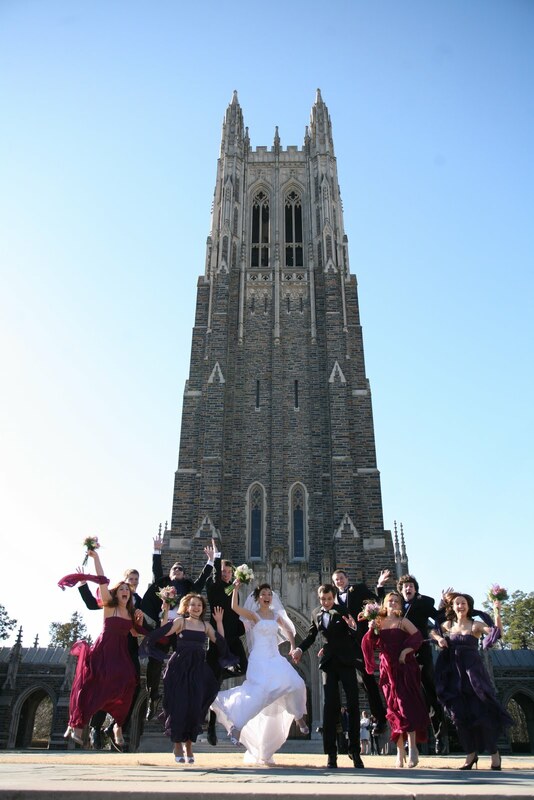 It was a large gown that needed 5 bustles once all was said and done, but Larisa handled it beautifully. I was extremely happy with everything that she did - my dress fit me like a glove.I could not have been more satisfied with Larisa's work! I cannot thank you enough for the last minute alterations on my gown. I received so many compliments on 1) how pretty the dress was but 2)how it fit me like a glove. And you are the reason why it fit me like a glove 🙂 :)! 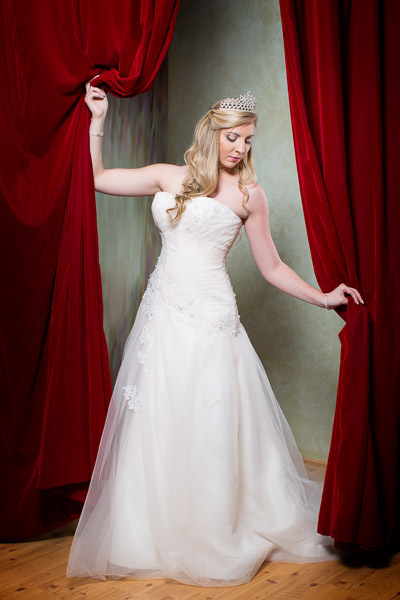 Larisa worked with me a few time during my Wedding dress alteration process. First was minor stuff but very intricate with my delicate lace dress. Her work was flawless. Due to my body changing so close to my big day, I had to do major last minute alterations. She was so professional and great to work with. I felt that she cared about making me happy, which I was!I recommend her alterations to anyone that is looking for seamstress for a wedding/special event. She was reasonably priced and she would be willing to work within your budget. Larissa is magnificent! She transformed by dress into a gown that felt custom-made. When I tried it on at my final fitting it could not have been more perfect. I walked out feeling confident I will feel spectacular on my big day. Larissa took the time to listen to exactly what I was hoping for and she got it exactly right, but not without weighing in with her keen designers eye. She explained to me the importance of making sure the dress look like a wedding gown and was not altered to the point of losing the integrity of being a once in a lifetime Dress. I'm SO GLAD I didn't chop off the train. Larissa is extremely talented, warm and detailed. I could not possibly be happier with my dress. I can't imagine entrusting this special dress to anyone else. 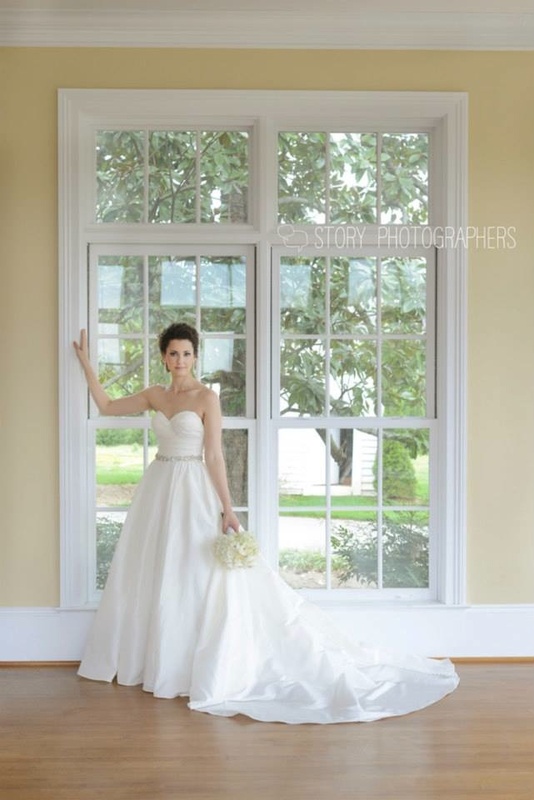 If you are getting married, you simply must work with Larissa. Thank you so much for making me feel like a million bucks! Larisa is SO TALENTED! She was able to create the most beautiful and original bustle. It was complicated, yet simple enough for my sister to operate. My dress fit PERFECTLY. The skirt was very heavy, but with the proper fit felt perfect. Larisa did a great job! It looked great and was ready when I needed it by. It feels so much better now that it fits PERFECTLY! Thank you ! Larissa is outstanding, she was wonderful to work with. She was able to take my all lace gown &amp; make it fit perfectly.I had to have the gown remade (too large). She put the perfect bustle in. Love the work she did. Came a long way and well worth it. Definitely a wonderful experience! Trust your heart, love your body and everything else will find it's place naturally - LARISA STYLE. I was so worried to leave my dress with anyone, but she did a great job! The fit is perfect and I feel like she really cares about my dress and how I look. Her opinions and talent make her work so spectacular! Would definitely recommend her to any bride! My Dress looks absolutely beautiful! Larisa did an amazing job. The French bustle was perfect for my vintage lace Gown. I cannot thank her enough for designing my Wedding Dress.She listening to all my wants and needs and crafted the most beautiful dress! I can't wait to wear it on my wedding day! We pinned &amp; re-pinned until it was exactly how I envisioned. I felt so confident when leaving - and I couldn't wait to pick it up!When I finally did - I didn't want to take it off! Larisa made my Daughter's Gown fit to perfection! So perfect, So caring - Highly recommend! Larisa did a beautiful job altering my wedding gown, I came in only weeks before my wedding, but Larisa made sure my dress was ready to go on time. She came in before hours and spent a lot of time with me figuring out how to make my dress to perfect. When I came to back to pick it up it fit beautifully and was ready to go for my wedding day. Thank you Larisa! My daughter and I met with you a while ago for dresses alterations. Your work was so beautiful I could not think of anyone I would trust to do this.I hope to get to work with you (soon). I had my wedding dress altered by a women that really messed it up and left me crying.I was referred to Larissa and she has been wonderful.I almost cried tears of joy when I put on my wedding dress and it fit like a glove. All of the defects that had been done were all corrected in a week and half!!! I would recommend her to ANY one! Larisa is SPECTACULAR!! !Her work is out of this world. My dress had a lot of bead work, pearls, and crystals.She was able to alter my wedding gown w/out damaging any of the bead work. It looked just like the original gown now it is fit perectly for me.I recommend her to anyone who wants their dress to fit perfectly and anyone who loves fashion. Thanks so much Larisa!!! Thank you, Larisa! You are very talented at your art! I wish you all the best! Many thanks for your careful finishing of Julie&amp;apm;s dress. We are grateful for your kind attention. Larisa SAVED my wedding dress. I had been to another seamstress who completely ruined my dress--did not do at all what I wanted because it was too difficult. I brought it to Larissa and she did EXACTLY what I wanted in 10 days. It is perfect! She saved my wedding for me, I owe her huge! Should have come to her from the start and saved myself the trouble! Leave your dress with her and it will be PERFECT! Larissa did a beautiful job hemming, bussling, and putting cups into my wedding gown! The day of the fitting she took her time with me, explaining every detail. The bussle is a work of art! I had 100% confidence leaving my dress with her! I would recommend her to every bride! You are a great Lady, awesome, gorgeous, just like my dress. You did a great! job, I love it. I know my day will be gorgeous, thanx to you. You are the best. Love your accent! I'll be thinking of you on Aug. 20, 2006. What can I say? I absolutely love the work you have done on my dress! It was beautiful before and now it is gorgeous! The work you did on the bustle is fabulous. You make sewing really look like artwork with the creativity and detail you put in to your work. I will make sure to tell all my friends about you. I am so excited to wear my dress. Thank you one million times! Larissa is the best! 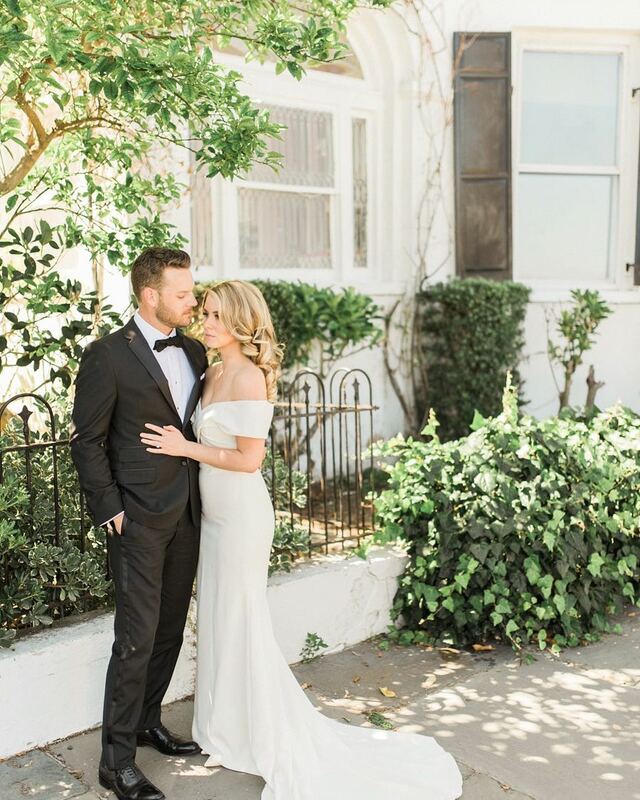 She really listened to how I wanted my dress to look- an untypical, asymmetric look in the front with gathers all in the back as well- an unusual bustle. I would definitely recommend her and would call her again in a heartbeat. It is wonderful to know someone who does excellent work and who you can trust. Thank you Larissa for the wonderful work you did on that beautiful gown. You made the gown fit! I love it! You rock! You made me look like the mother of all mother of the brides! This dress will be kept! I totally recommend your talents! You have a gift! I love you! Larissa did a wonderful job with my dress and with my bridesmaid's dress. When she was finished, you would have thought that was exactly the way the dress was made originally. Thank you for being so sweet and helpful. You are very talented and you have helped to make my wedding day that much more special. Thanks to Larissa, my wedding dress is perfect! In one week, she completely transformed it. It is gorgeous and better than I expected! She truly puts all her heart into her work, and it shows. 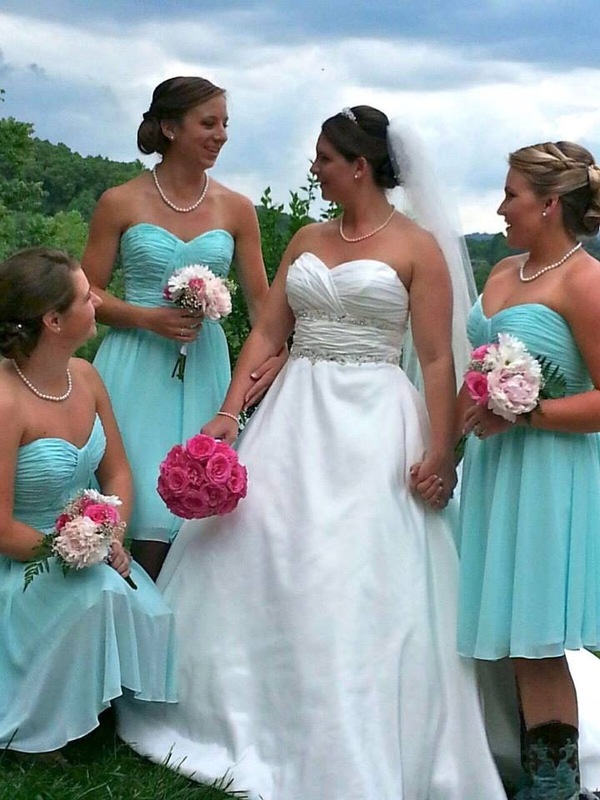 She also altered a bridesmaid dress for me, and it come out looking better than everyone else's! Thank you so much Larissa, you are amazing! This letter is to recommend the alteration services of Larisa. We purchased my daughter's Debutante Ball gown. The dress was lovely, but came strapless with a train, neither of which is permitted with this program. Larisa altered the gown by removing the train and using the lace border to make straps and add to the top of the formal gloves. This was a difficult job with the heavy lace and beaded fabric and her workmanship was impeccable and done in a timely fashion. 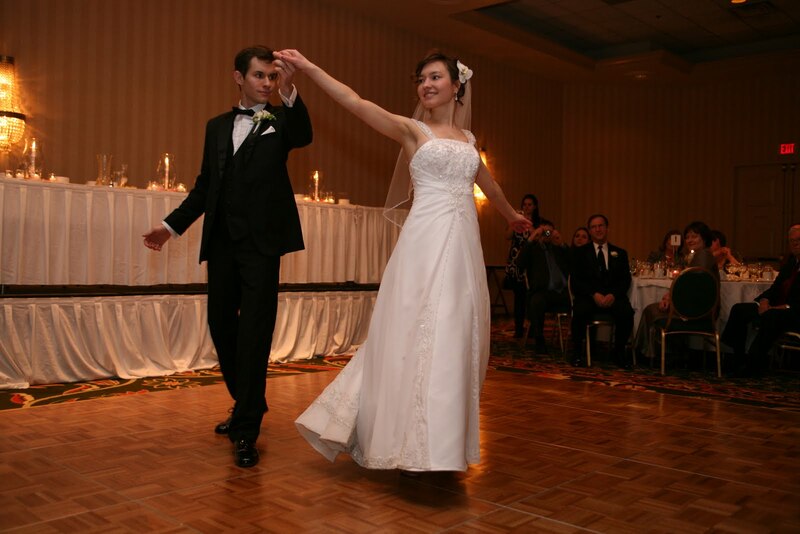 We would highly recommend without reservation the alteration services of Larisa. In addition, she has a very pleasant and polite personality and is easy to work with. I trust her experience, judgement and suggestions. 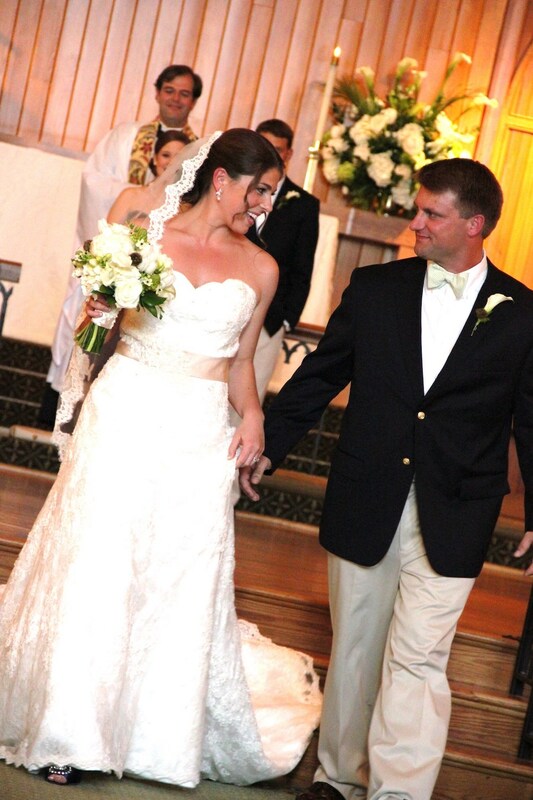 Thank you for the terrific job you did on my daughter's Debutante dress! You truly performed a miracle by transforming a size 10 dress with a train into a size 2 without! Your beadwork is incredible - the gloves and the evening purse are gorgeous! We have enjoyed getting to know you during this special time. And we'll be in touch when the younger daughter comes along! Thank you so much for the alterations to my wedding dress. It fits perfect now and I'll feel like a princess wearing it on my wedding day. Larissa is a miracle worker. She totally re-did a dress. And you would think it was made the way it turned out. It was fabulous. She put a lace up back in and a french bustle. It was wonderful. Trust her to make your dress alterations. She did it so fast and without mistakes. I highly recommend Larisa. I had a wedding dress that required almost every seam to be cut, hemmed, or taken in. Also, the bodice had very intricate pearl beading which needed to be taken in. She did a superb job reattaching the pearls. Plus, originally she told me a month, but it was done in just over two weeks. She's very conscientious about her work and will listen to what you want. Larissa's work is amazing! 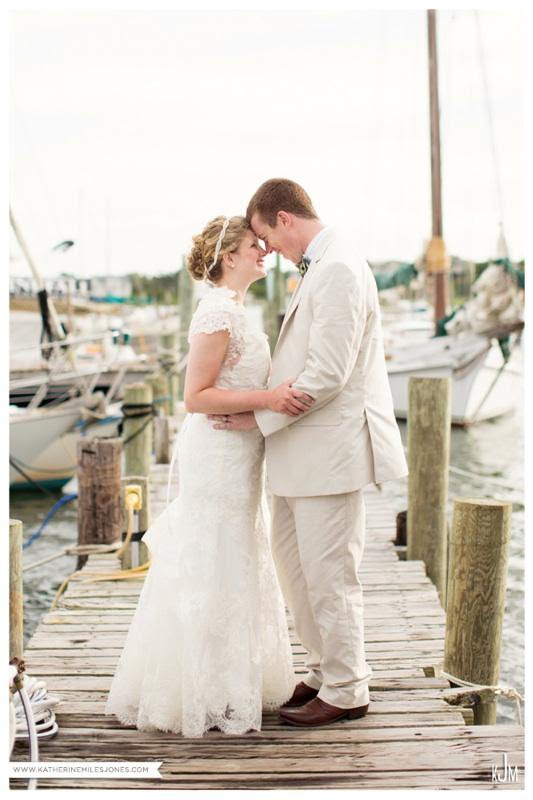 She's taken a beautiful wedding dress and made practical and cosmetic changes and made it even more beautiful! I liked my dress before and now I love it! She is very careful and pays attention to all details. No seam was left uncovered; when new seams were added, she found a way to cover them with beads, making the dress even more lovely. I would recommend her to anyone! Thank you so much for the amazing work you did on my wedding dress. I was so disappointed when my "custom-made" dress came to me 4 sizes too big! You did such a great job fixing the size as well as the neckline. I cannot thank you enough! You even let me come in with 2-hour notice. 🙂 I highly recommend you for all tailoring needs! We love our new living room, it looks great! Your work is beautiful and we appreciate all your hard work! We will be in touch regarding some new draperies. Thank You Larisa! Larisa made this whole process extremely seamless no pun intended. My dress was wonderful - can not wait to wear it. Thank you , Larisa - you are a life saver! With much appreciation - Carolina and Madison M.
This morning, I came to pick up my wedding dress from Larisa. She was willing to meet me on a day she would normally be closed, and a holiday, no less!Larisa is not only flexible; she also has a wonderful demeanor and always wears a smile. As for alterations...well, I knew my dress was beautiful, but I didn't know exactly how awesome it was until I put it on, post-alterations. The length was perfect (my dress had been very long on me), and the bustle was, too. My skirts have multiple sheer layers. 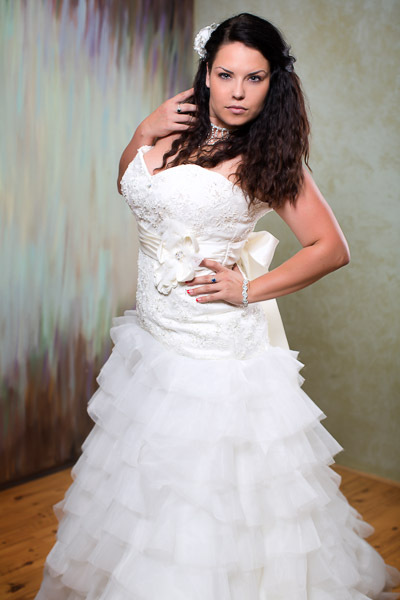 Larisa actually had to create a double-layered bustle, and the final outcome is stunning. As you might guess, I highly recommend her work! Your work was absolutely amazing! It was so easy to work with you and fun at the same time. Everytime we had an issue, you did a great job working with us to get it fixed.My bridal gown was not easy to work with, but because of your incredible talent it looks amazing. Your name came highly recommended and I now know why. We will continue to let all of our family and friends know how amazing your work is. Thank you for everything!!! Larisa did such an amaing job on two of my dresses. I first came to her to redo my mom's dress for me to wear at my rehersal dinner. She put in a corset back that was stunning! the dress is exactly what I wanted and I can't wait to wear it. I liked this dress so much I came back to her for my wedding dress which I am just as happy with! She is very talented and always done ahead of schedule. She was easy to work with and I would recommend her to anyone!!! Larisa did an amazing job on the alterations for my wedding dress. When I came in, I had no idea where to start or what to expect. Being new to the area, I did not have the help of mom, sister or a friend. 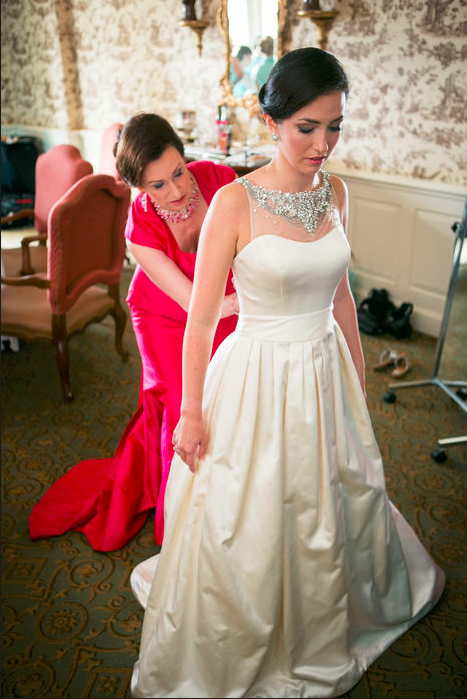 Larisa guided me through the process, showing me different things she could do to make my dress look perfect on me. One thing I was unsure of was the bustle. I could not picture how it would look. She pinned it all up while I had the dress on and it looked great. When I picked up my dress, everything came out beautifully! Her recommendations were spot on and I feel like a million bucks! I highly recommend Larisa for her beautiful work and great customer service! The work on my daughter's wedding gown was unbelievable. The dress looked stunning. You were so wonderful to work with and took so much time to make the gown fit so well. Thank you for everything. I loved being with you the other Friday!! Oh my gosh, my dress is Fabulous, Gorgeous!! I look at the picture you took and can't believe it is me!Thank you so very much! You are The Best! Words can not express the magic you put on my dress, I did not want to take it off. I must say it was worth every penny! I feel like a princess! Larissa is a VERY talented and gracious lady. She transformed a large silk wrap into an elegant, one-shoulder fitted bodice to pair w/a tea-length skirt in the same silk fabric.She was even able to use the contrasting silk lining of the wrap for the lining of the bodice! She sketched out multiple designs on the spot, and executed the chosen design to perfection! Once again Larissa has come to our rescue, and did the most amazing job tailoring my daughter's Prom dress. After using Larissa in the past for an Irish dance costume, we would not trust anyone else to alter this dress for such a special occasion. Thank you so much Larissa! She has done a terrific job on my daughter's wedding veil and made the most adorable ring bearer pillow you have ever seen or could possibly buy. My daughter will be returning for Larisa to add lace to her wedding gown and alter it for her. You would not be able to find anyone else to do this outstanding work the she does! Larisa did an amazing job on the alterations for my wedding dress. My dress didn't need much done, but the attention to detail on even the little things was very comforting. She made the process very stress-free. When I came to pick up my dress it was stunning. It fit like a glove. Thanks for being a part of my big day! Thanks so much. She is an angel and did wonders on my wedding dress. It was lace on lace with a satin sash, very labor intensive and on a short deadline. Larisa could handle it. She told me not to worry. I didn't worry and she took great care of me and my dress! 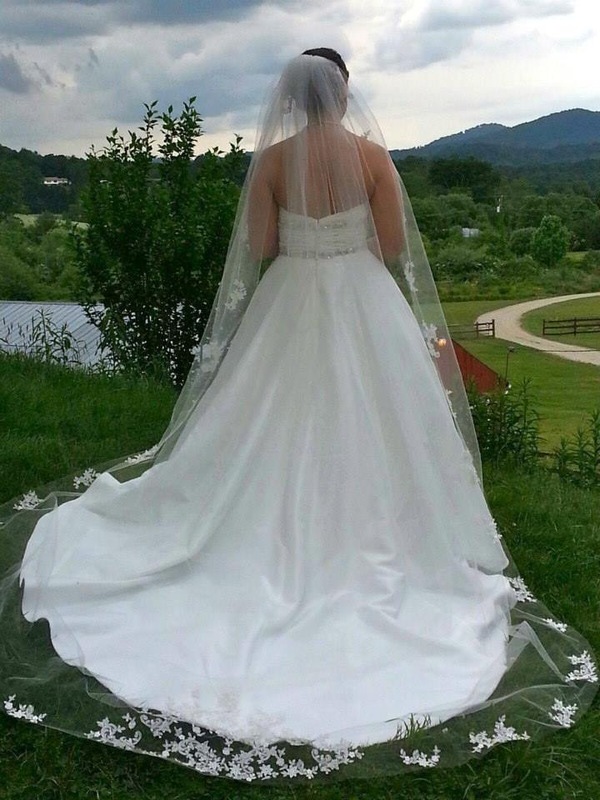 I thank God for Larisa because she made my wedding dress perfect or my Big Day! 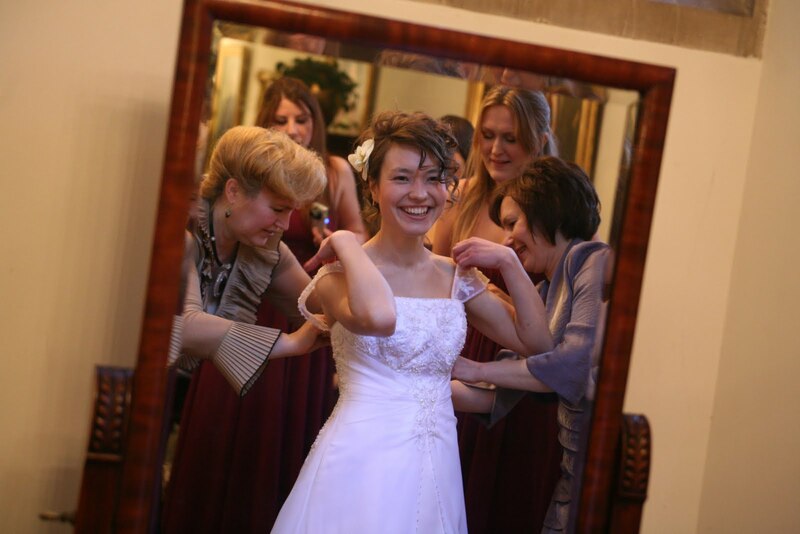 Larisa worked with me a few time during my Wedding dress alteration process. First was minor stuff but very intricate with my delicate lace dress. Her work was flawless. Due to my body changing so close to my big day, I had to do major last minute alterations. She was so professional and great to work with. I felt that she cared about making me happy, which I was!I recommend her alterations to anyone that is looking for seamstress for a wedding/special event. She was reasonably priced, and she will be willing to work within your budget. Phenomenal work, Larisa is always professional and is known as the BEST for bridal and formal alterations... as well her personal designs and dresses are beautiful and unique. I very comfortable leaving how I would on my wedding day in Larisa's skillful hands. It looked great and was ready when I needed it by. It feels so much better now that it fits PERFECTLY! Thank you! Larissa is outstanding, she was wonderful to work with. She was able to take my all lace gown & make it fit perfectly.I had to have the gown remade (too large). She put the perfect bustle in. Love the work she did. Came a long way and well worth it. Definitely a wonderful experience! Thank you so much for everything! We pinned & re-pinned until it was exactly how I envisioned. I felt so confident when leaving - and I couldn't wait to pick it up!When I finally did - I didn't want to take it off!